Tropical Sky can tailor-make your next holiday whatever your budget. As the days get warmer in the beginning of the summer months, we start to crave days exploring the outdoors, whether that be hiking or cycling, or just spending a cosy evening in a pub garden. That’s why most of our June destinations involve a bit of outdoor recreation, getting you out into the fresh air and discovering each location’s true natural beauty. First, there’s Singapore, which is still pretty hot, but has a wonderful nature park that truly blooms. Then, there’s China, brimming with fascinating ancient sites to discover and leisurely cruises along Yangtze River. Barbados is a bit more relaxed, though the Crop Over Festival will certainly get you dancing in the evenings. Lastly, Kenya and Zambia are starting to dry up from the rainy season, enticing incredible wildlife to roam around as you enjoy a once-in-a-lifetime safari. No matter where you go, June is one of our favourite months for exploration and immersing yourself in new cultures. There are so many amazing places to visit in China at this time of year - so much so, that it’s hard to choose a favourite. Whether you fancy heading up north and exploring lively cities, venturing east for a spot of hiking, or journeying south for beautiful countryside, you’ll never be bored in June. June is a fabulous time for cruising along the Yangtze River. The largest river in China, this is a scenic way of journeying through the country, stopping off at the likes of Beijing, Shanghai and Xi’an as you cruise past jaw-dropping highlands. 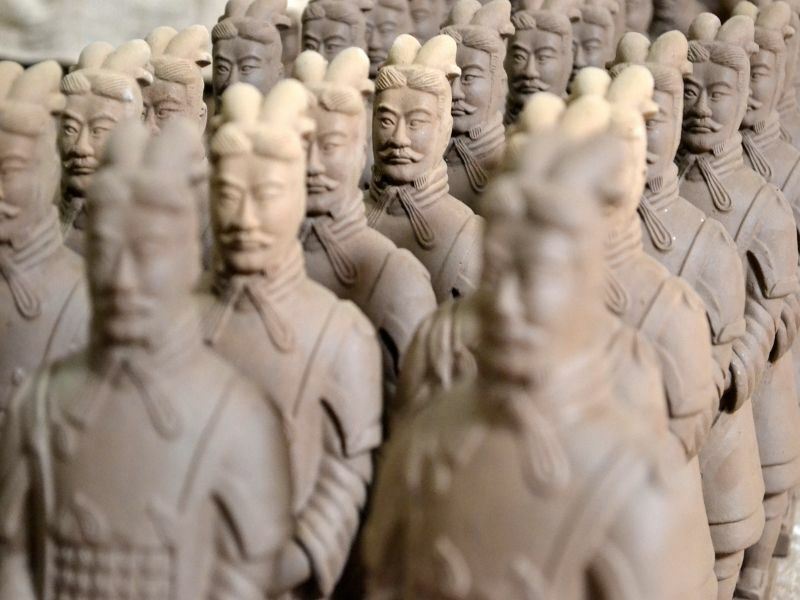 Stop in Beijing to explore its fascinating ancient sites before the weather gets too stiflingly hot, and head to Xi’an to see the amazing Terracotta Warriors before the tourists start streaming in. 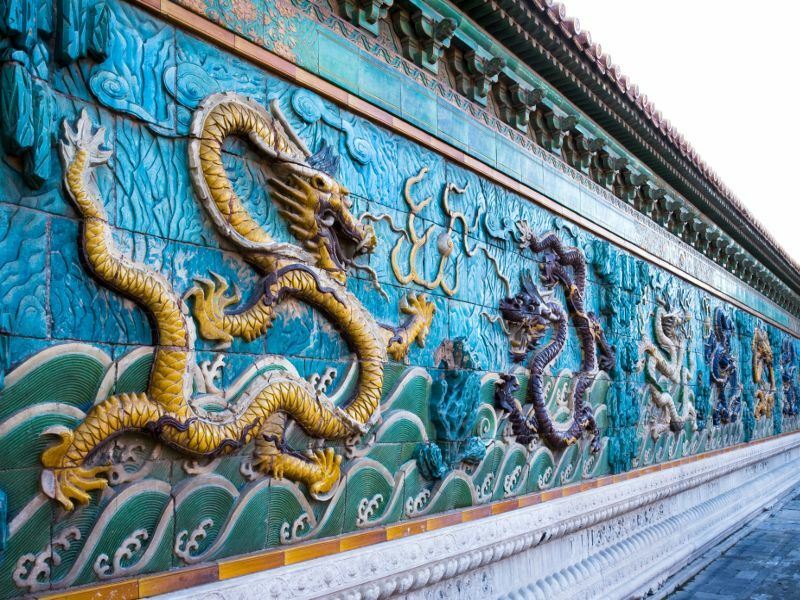 We find this shoulder season to be the perfect time to beat the crowds – find out more with our Golden Triangle of China & Yangtze River tour. Whilst the north is comfortably warm and dry, the east and south bring in the rain. Maybe the thought of this will put you off, but we find that it’s ideal for exploring all of the outdoor recreation China has to offer. It’s hard to miss the pretty pink blossom season or the fiery autumn leaves when you see the emerald green hills that frame the Li River, and the impressive Yellow Mountains make for an incredible hike. 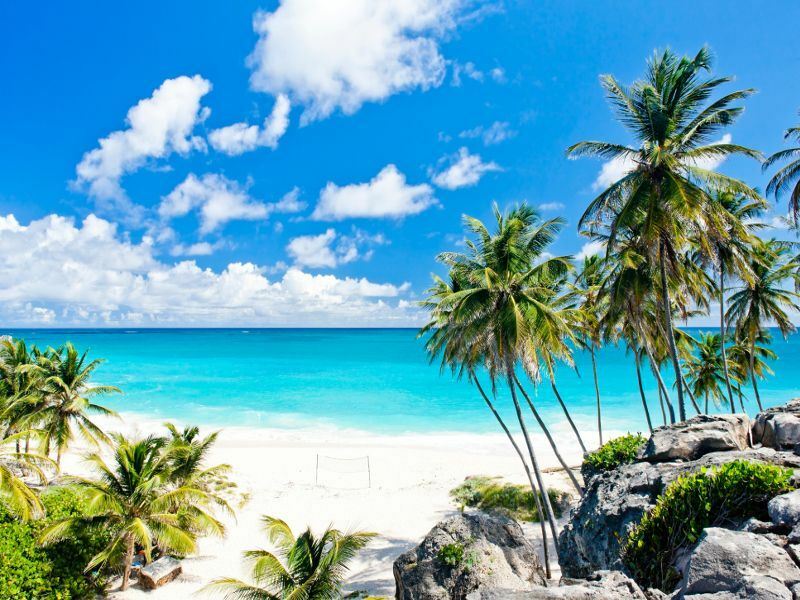 With lovely warm weather and less chance of rain, Barbados is already enticing in June. Add in the liveliness and excitement of Crop Over Festival, and you’ve truly got yourself a summertime treat. Marking the end of the sugar cane harvest, Crop Over is a huge celebration that carries on from June to August, creating an astonishing buzz that truly brings the streets and beaches to life. June is typically one of the quieter months of Crop Over, offering fun parties to those looking to let loose, and quieter beaches for those who simply want to enjoy the sun-soaked golden sands. Bajans are proud of this annual festival, and you’ll see many locals beaming with pride as they dance along to booming calypso music and bundle through vivid markets filled with delicious delicacies and beautiful crafts. Fancy a party? The Sahara Beach Party is a chic event where many dance on the sand under kooky tiki torches. Meanwhile, culture junkies will relish an afternoon on the Crop Over Heritage Bus Tour, taking you to historic houses, cool rum shops, and local distilleries. We’re also fond of the Visual Arts Festival, introducing you to wonderful Bajan artwork through over 150 exhibits. Named one of the Seven Natural Wonders of the world, the Victoria Falls is a stunning phenomenon you wouldn’t want to miss. In the 1800s, the Kokolo tribe called the falls ‘Mosi-oa-Tunya’, meaning the smoke that thunders, and as soon as you see the falls, you’ll know why. Water cascades ferociously down the rugged canyon and plunges into the river below, creating a mist that rises up into the sky like thick smoke. When the falls are in full flow, sometimes the mist can be so overbearing that it becomes hard to see. 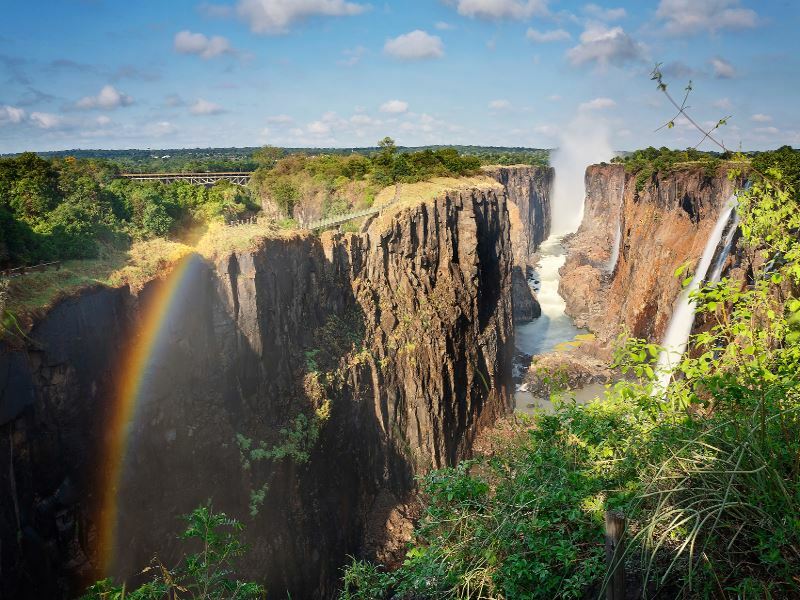 That’s why we love visiting Zambia in June – as it’s still the dry season, the flow of water becomes a little lower, causing less spray to block your view, and less likelihood of you getting soaked through. Meanwhile, as the Victoria Falls still flow and the rivers still wind through the plains, the rest of Zambia is drier and much less abundant. This makes June a fabulous time to embark on an epic safari, marvelling at elephant and giraffe sharing a drink at a crowded waterhole, or searching the barren plains for the beautiful spots of a leopard. You’ll get a great deal thanks to the lower rates of the shoulder season, and thanks to virtually no rain, you won’t have to battle with pesky mosquitos. 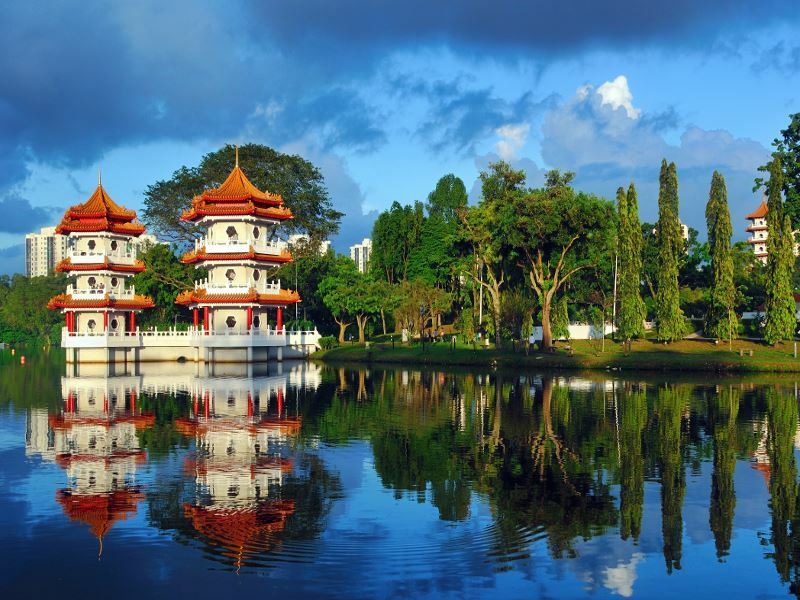 Journey to Singapore any time of the year and you’ll most likely be blessed with warm weather. Nevertheless, we find June to be the time where summer truly begins here. The rains have gone, the humidity is only just rising, and the streets are slowly filling with beaming faces. Take a moment to wander through Gardens by the Bay, a peculiar attraction that brings nature back into the city. This impressive nature park is overflowing with colourful blooms and luscious foliage, surrounding incredible Supertrees that rise high into the sky and offer a delightful light show in the evenings. These vertical gardens have become iconic in Singapore, but the gardens on the ground are just as spectacular – especially in June. Sometimes the humidity can get a bit much, and the city gets busier as the month goes on. Never fear though, there are so many amazing shops, cafes and museums – all with air conditioning – that taking a break from the heat becomes an adventure in itself. We’d recommend trying The Populus Coffee and Food Co., a fun social spot where you can tuck in to delicious rice bowls topped with a wide variety of fresh meat, fish and veggies. Stroll through the streets from 14-15 June, and you’ll most likely see women wearing a baju kurung - a traditional Malay outfit made out of silk or hand-dyed batik, and boasting intricate stitching. This is the time of Haro Raya Aidilfitri, a religious holiday that marks the end of Ramadan. We love venturing to Geyland Serai Bazaar in the lead up to this holiday – considered the heart of the celebration, the stalls here are brimming with amazing Malay and Middle Eastern products. 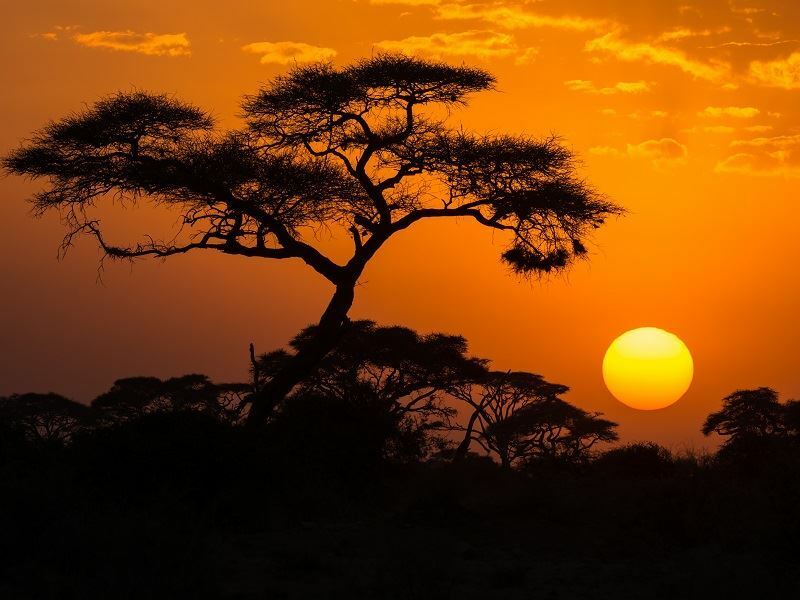 Transitioning from the wet season to the dry, June is one of our favourite times to go on a safari in Kenya. As the rains start to disappear, the once luscious bush begins to parch, enticing the country’s beautiful animals out of hiding to congregate together near the waterholes and rivers. Safaris in June are therefore full of amazing moments. 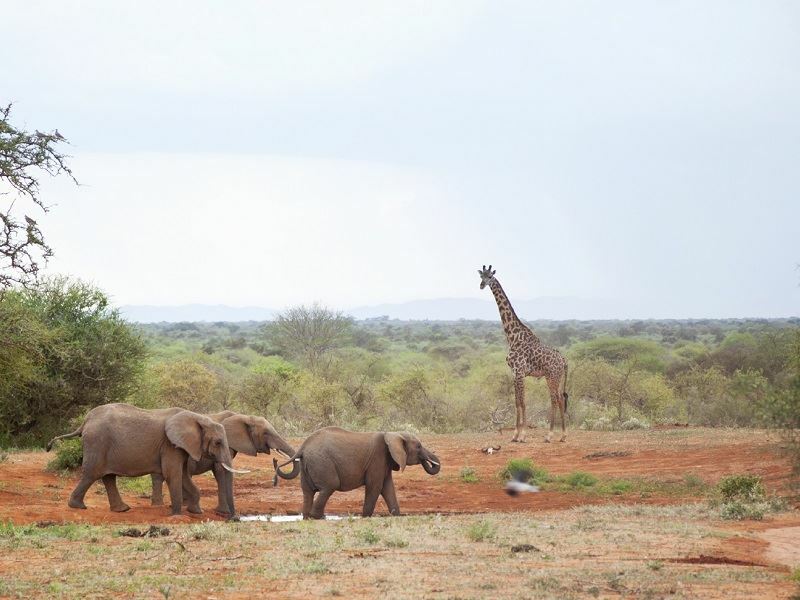 From magnificent elephant stomping around the barren plains in Amboseli National Park, to packs of stealthy lion readying themselves for the upcoming wildebeest migration in the Masai Mara, Kenya is thriving with members of the Big Five. Being just a month away from the iconic annual migration, the crowds are yet to gather at this time of year. Instead, when you see giraffes elegantly strolling across the plains, or a leopard slinking its way through the trees, you’ll most likely be the only ones witnessing that heart-stopping moment. In peak times, you’ll be battling with other vehicles, but arrive in June, and you probably won’t have that problem too often. The weather isn’t too hot either, offering the perfect comfortable temperate for families to enjoy a safari of a lifetime. Whilst the rest of Kenya’s landscape starts to dry, Meru National Park is awash with colour and vibrancy thanks to the recent rains. This is one of our favourite hidden gems, home to impressive predators hiding in the plains, ready to pounce, and ginormous rhinos slowly ambling and grazing on the long grass. You’ll see a plethora of birdlife at this time too, swooping overhead and adding a splash of colour to Kenya’s backdrop.